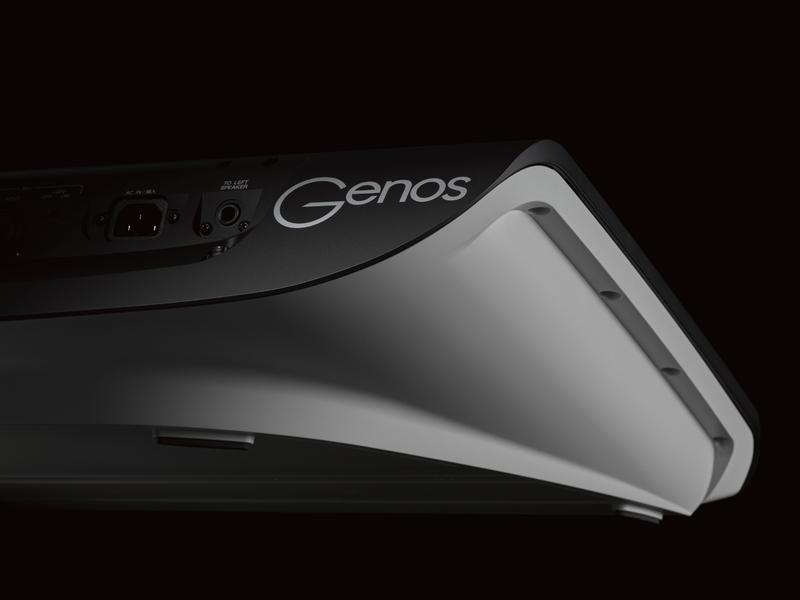 Genos is the new benchmark in Digital Workstation sound, design and user experience.Whether you are in a recording studio or on stage, Genos will inspire and intensify your musical creation and performance. 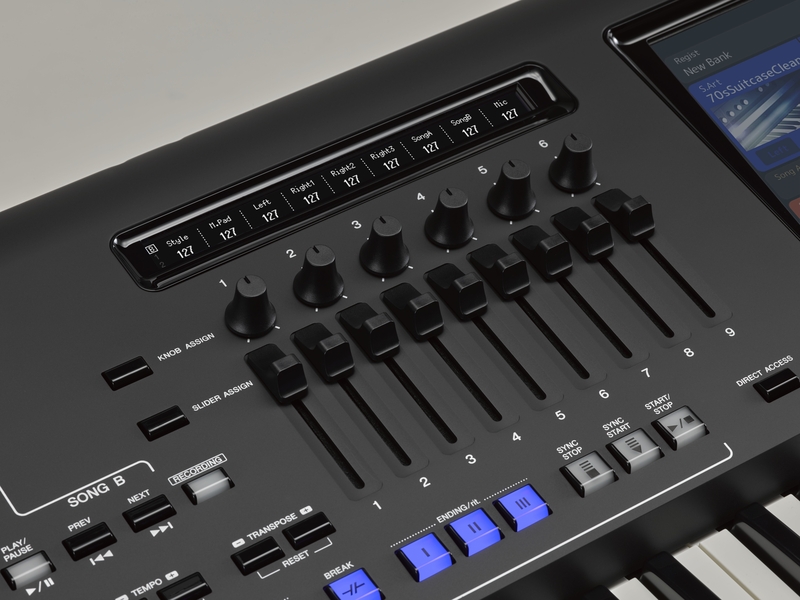 Powered by specially developed Yamaha technology, the sonic quality of every Voice in Genos is beyond any other Digital Workstation you've ever played. Everything you hear, whether it be the beautiful CFX piano, the lush Kino Strings or the punchy Revo!Drums, it just blows you away! 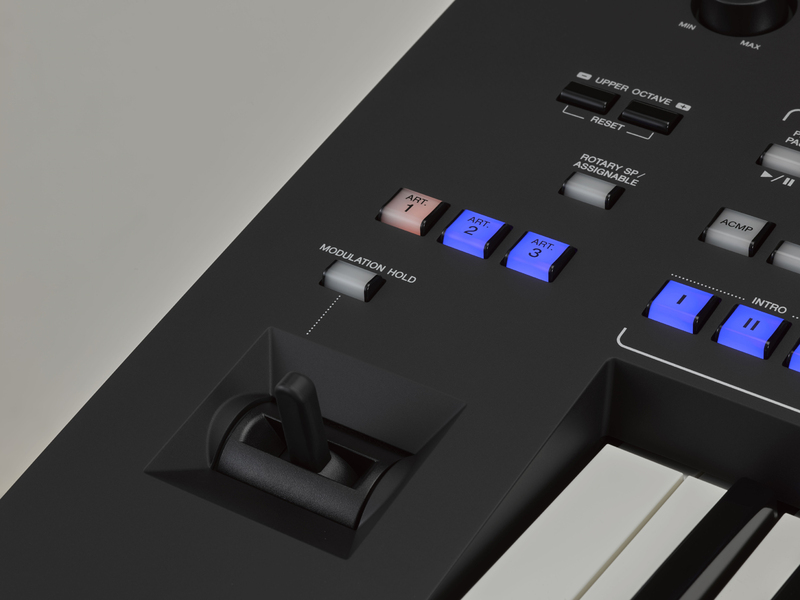 YEM is PC/Mac software designed to manage the Expansion contents for Yamaha keyboards, and even enables you to create your own new sounds and loops.